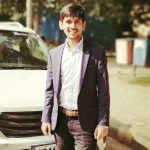 These days, people are shifting from computers to mobile phones due to the utility of the mobile apps. If the mobile apps were not developed then how inconvenient it would have been for us to order a pizza or buying our garments from malls or nearby shops or book a cab and to do day to day tasks. While so many innovative and new apps are being developed everyday, the messaging app still takes the top spot in terms of utility. Nowadays, chatbots have become one of the latest trends in the technology and are gradually becoming a captivating technology in the mobile application domain. Recently, Facebook has announced an innovative chatbot platform which can be integrated in its messenger app. Through this platform, you can book a taxi or share your ride by tapping on the address on the messenger. In Voicebot the end users are compelled to interact with the software applications. The interaction is possible by utilizing semantically rich commands and basic user interfaces. It does so by constructing synonyms, slang phrases and other local vernacular. Furthermore, a conversational UI is the perfect blend of linguistic analysis and artificial intelligence intended to gradually improve with the cumulative user interactions. So the more the user interacts with it the more efficient it gets. One of the most important components of chatbots is the Artificial Intelligence (AI). It greatly helps in increasing accuracy. Things that stand apart from other bots are the AI techniques like linguistic analysis, face recognition, text enrichments, sentiments analysis and concept inferences and other techniques aimed towards better user experience. It is observed that bots acts as a new age browser. 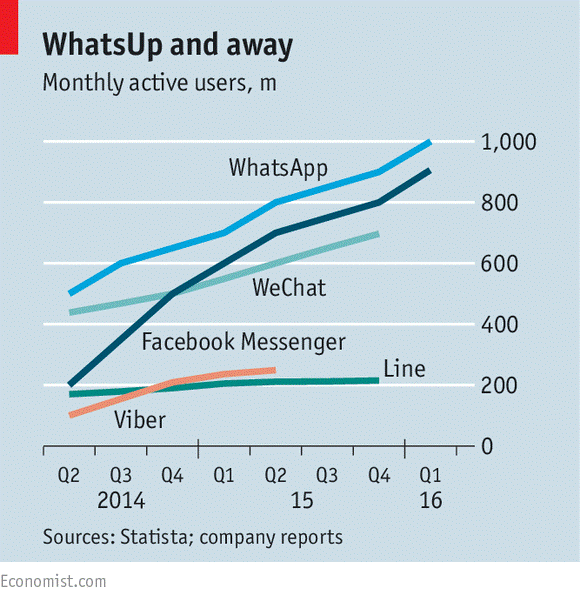 Number of messaging apps such as Facebook Messenger and Skype are redefining the role of web browser. The messaging apps are not only a Chatbot platform but they also provide unparalleled mechanisms in terms of conversational discovery intended to effectively use bots. 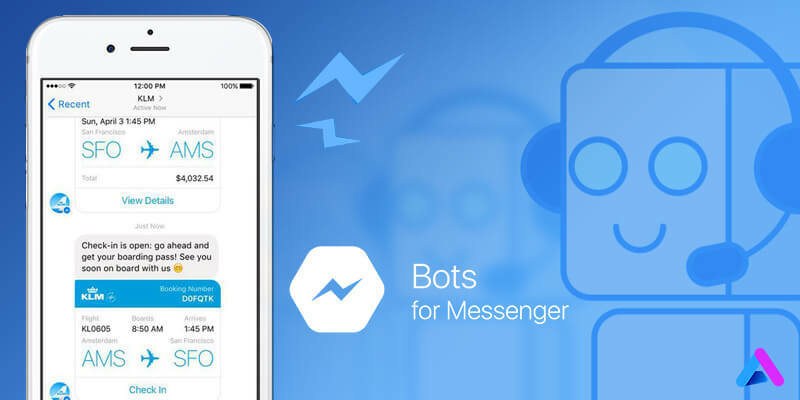 Some bots are specifically designed to optimize the messenger app, we can also get a holistic bot solution across the multiple messaging apps. Will it transcend Mobile apps? There are very less chances that bot will transcend the dedicated mobile apps. Bots can reflect the capability to replace its core functionality by completely redesigning the user experience. For example, apps like Spotify will give you an innovative way for you search the song or it will help you decide what music you must listen to. Moreover, when you use Gmail for your personal and professional use, the bot will serve a reminder for your meetings or suggest an attachment to include. There are many hurdles which bots have to cross before they function properly. Every individual or idea comes with a set of distinctive expectations about how a bot should function. To meet the demands the bot should be smart enough to understand the requirements and alter from time to time. It is quite early to suggest that this is era of bot revolution but in future we are certain that the bots will contribute a lot in consumer and enterprise software ecosystem. Mobile app developer will deploy the BOT API’s in the messaging apps and make the most of it. AppInventiv is a leading Top rated app development company providing offshore software outsourcing solutions to business across the globe. Our team has experience in chatbot development. Would you like to hire a chatbot developer? Why don’t you contact us?